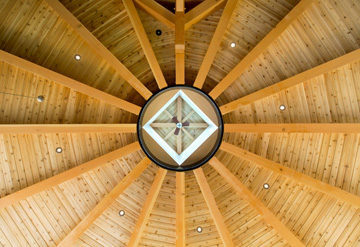 We can create any style of structure from traditional, modern, industrial or transitional space. Efficiency is always a focus within our designs. 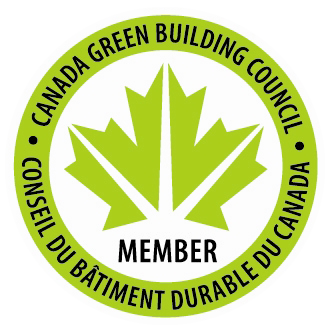 We can discuss many options to optimize your building’s efficiency, while respecting affordability, sustainability and quality. 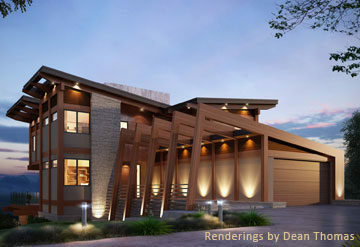 We work with Architects, Drafters, Engineers, Interior Designers and General Contractors to bring your project to life. 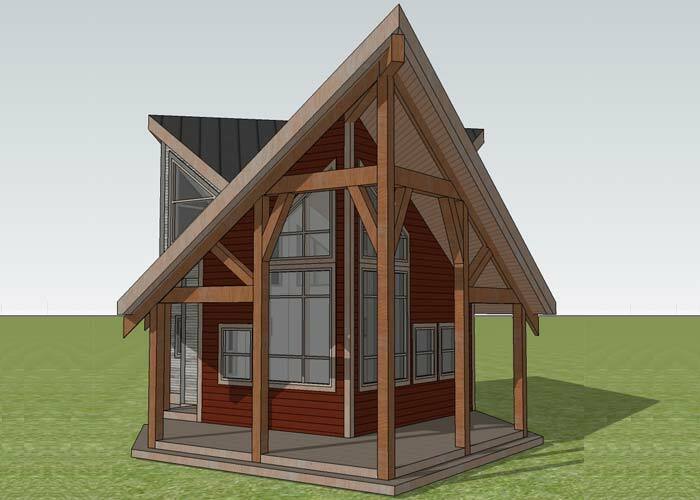 We have our own in house Design team that will ensure your timber structure will be perfectly aligned with your design plans. Woodpecker is leader in Energy and Environmental Design (LEED) Green Building Rating System encourages and accelerates global adoption of sustainable green building and development practices through the creation and implementation of universally understood and accepted tools and performance criteria. 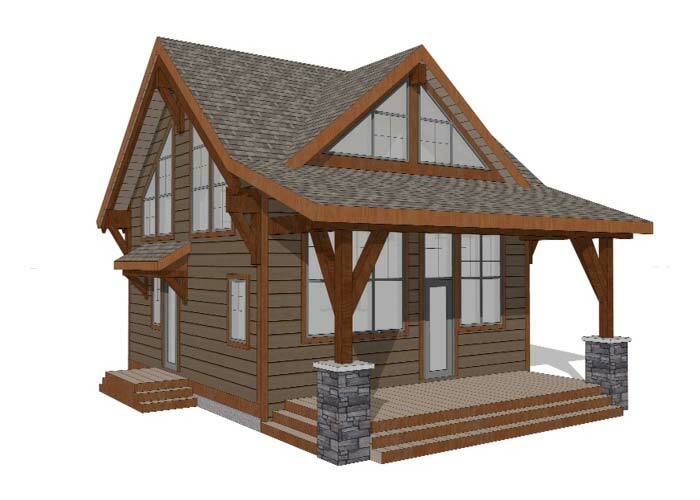 At Woodpecker European Timber Framing Ltd., we use only premium Canadian Timber combined with German Craftsmanship and Technology together with the highest standards in green building and efficiency to create legacy buildings. It is our objective to offer the very best products and construction in our industry, while paying attention to affordability and efficiency. We stay on top of the latest technologies, world wide, with advanced machinery and methods to deliver excellence from start to finish. 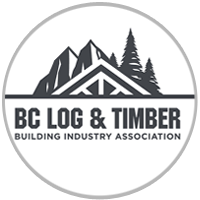 LEAR Construction has recently has the opportunity to work alongside Woodpecker European Timber Framing on some project and we can unequivocally state that they have been an excellent trade partner to work with. The excellent communication and framing knowledge is bested only by their final product. Our collective clients are always very pleased with the final workmanship and results they have invested in with Woodpecker. I would have no hesitation in recommending them for future tenders or to our construction peers within industry. I have used Woodpecker on numerous multifamily projects. Whether it was exterior or interior work, Woodpecker did an outstanding job of design, install and meeting project lines. I wholeheartedly recommend them. Sr. Project Mngr, Guistini Development Corp. I have been working with Woodpecker European Timber Framing Ltd. for years. Peter and his staff's commitment to our latest project at Venezie in the Three Sister's Community in Canmore has been top-notch. 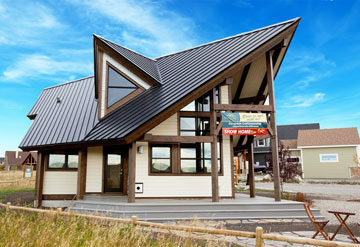 Their assistance with the design and engineering of the custom timber work was extremely helpful. Their focus on quality and safety on site makes it a pleasure to work with Woodpecker. Help your organization optimize policies that improve social equity and enhance employee engagement. 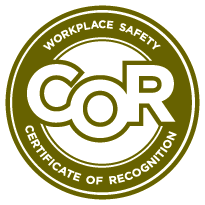 JUST is not a certification program, it is a transparency platform for organizations to disclose their operations, including how they treat their employees and where they make financial and community investments. 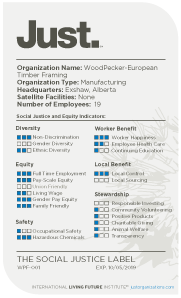 JUST is a nutrition label for socially just and equitable organizations.